If I had an Eli Roth budget I would have cast different actors to play Freddy for every potential victim, because Freddy is only alive in the imagination of his future victim. They would talk about it at a slumber party or in a locker room at school, or on the bus going home. 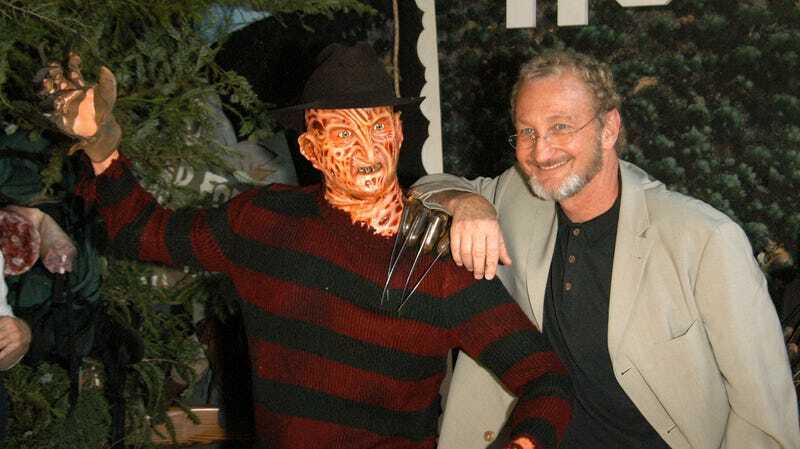 All we know about this Fred Krueger is he wears a hat, wears a red and green striped sweater and has a clawed hand. That’s the specifics. To be honest, Nightmare as filtered through Stephen King’s It sounds pretty cool, but one question lingers: Is there still a place for Kevin Bacon?